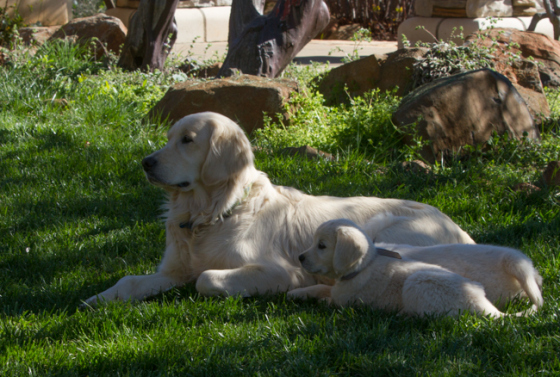 Shilo and Sasha have had 3 amazing litters together, so has Shilo and Sophia. 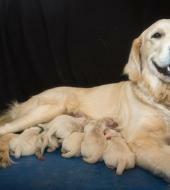 Here are some of their amazing babies as well as Stars. 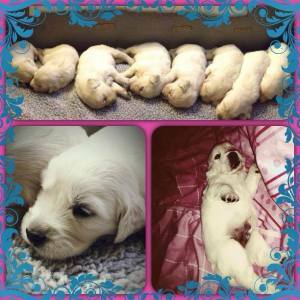 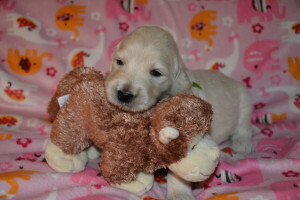 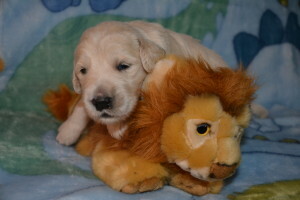 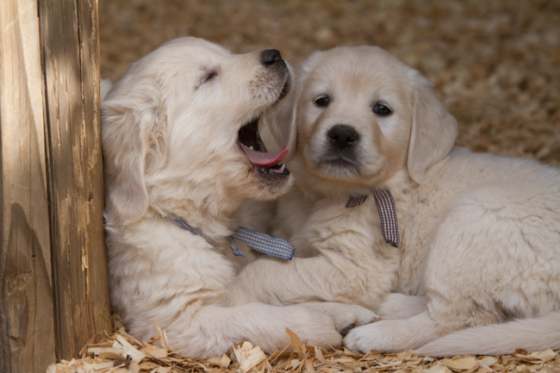 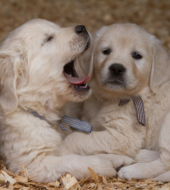 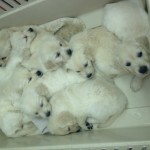 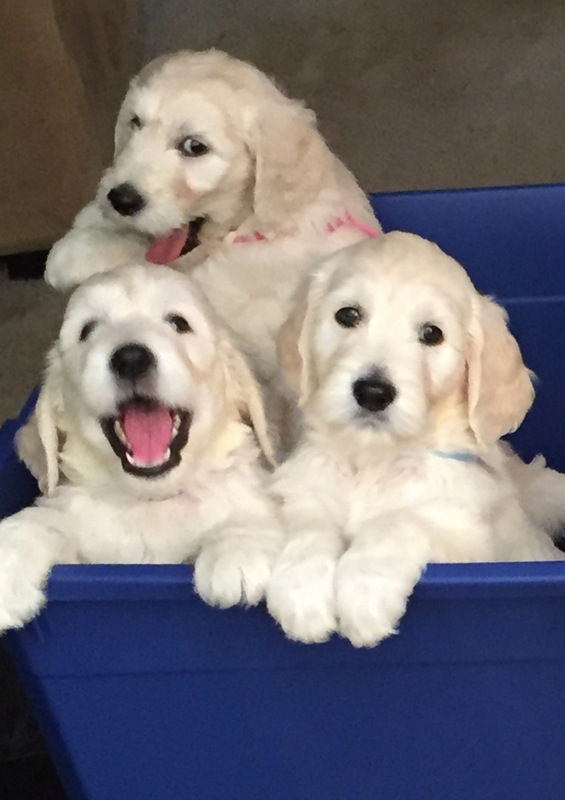 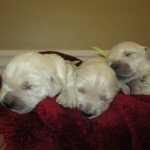 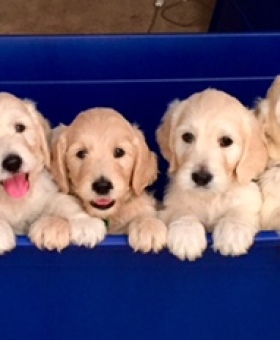 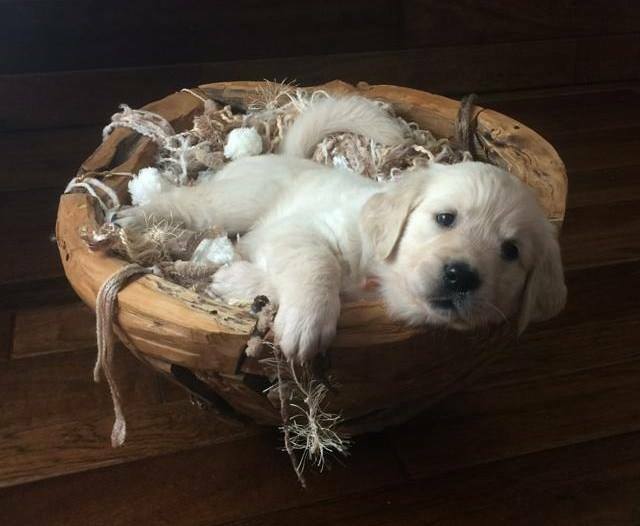 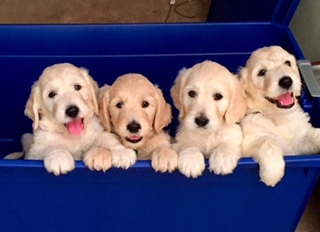 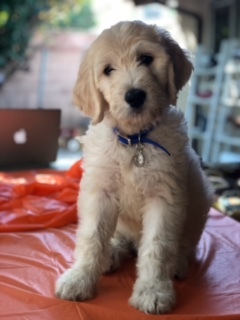 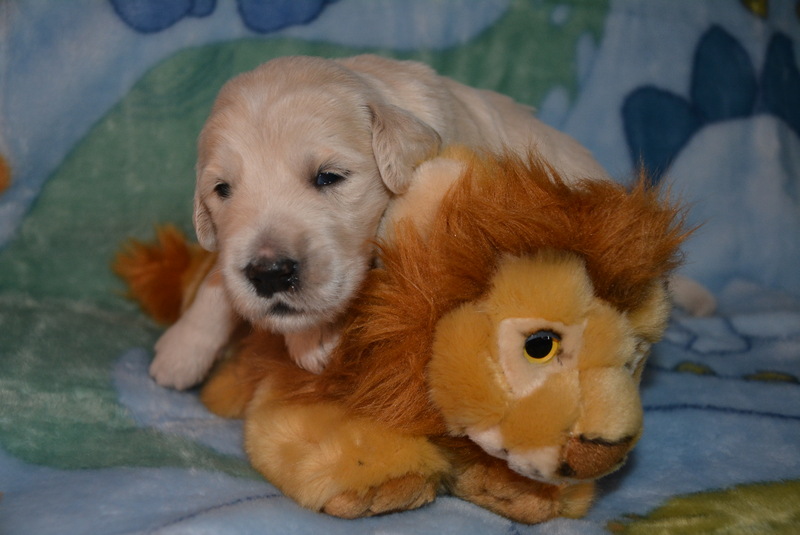 Our absolutely Adorable Golden Doodle Puppies are going to their new homes. 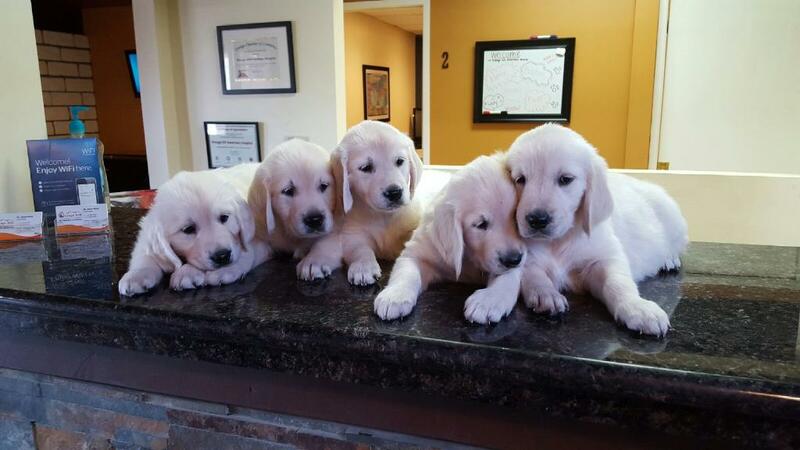 They were all placed in a record 2 weeks! 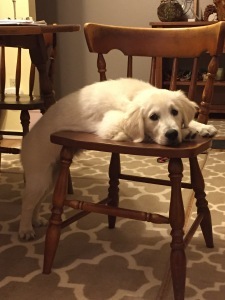 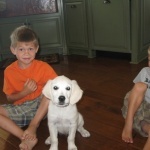 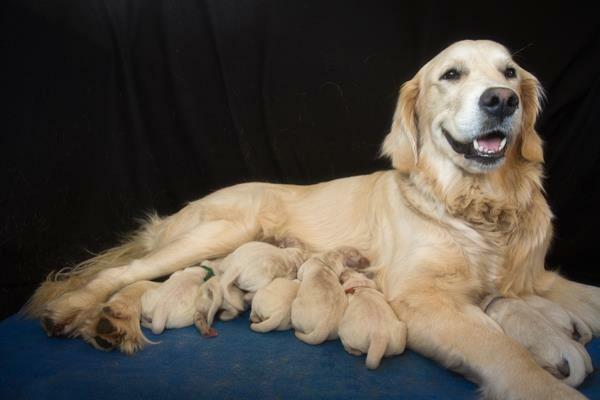 We can’t wait for the next litter with the amazing Callie! 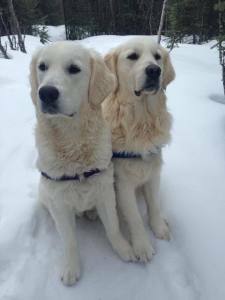 It’s hard to believe that Shilo and Haileys puppies will be Three years old November 2017. 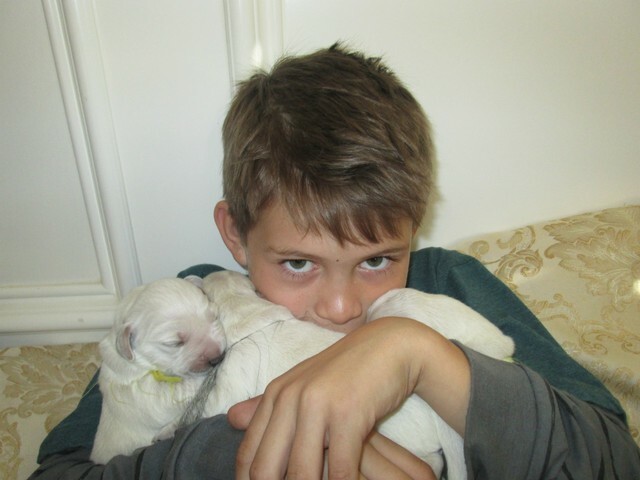 And we are so pleased that they stay in touch as they grow. 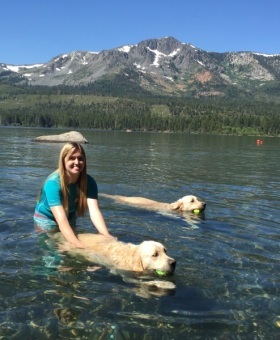 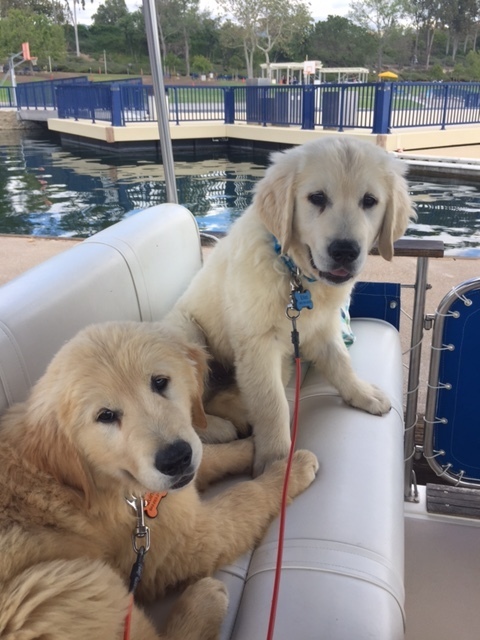 Here is Thor and Bailey (the beach twins we call them) taking their annual summer vacation at Fallen Leaf Lake. 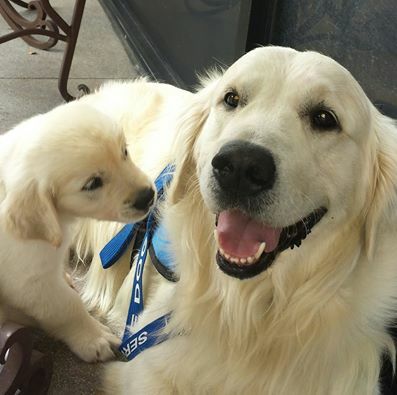 Just magnificent! 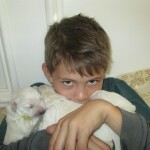 scroll down to see them when they were younger. 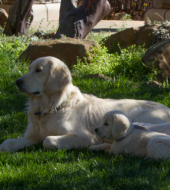 Shilo and Lexy had the most incredible babies and the best part is we get to see them grow up. 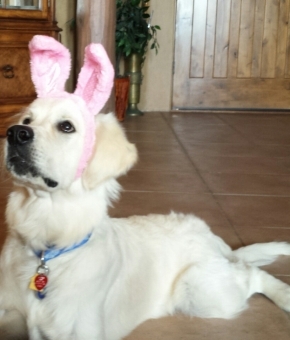 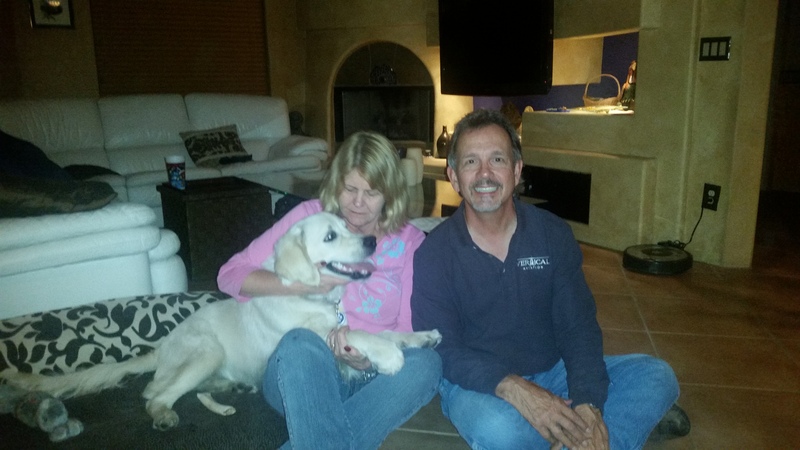 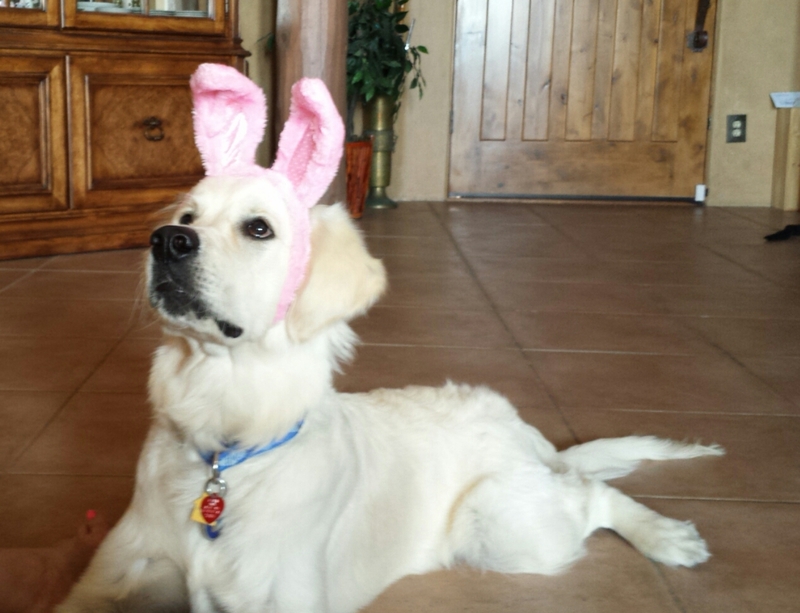 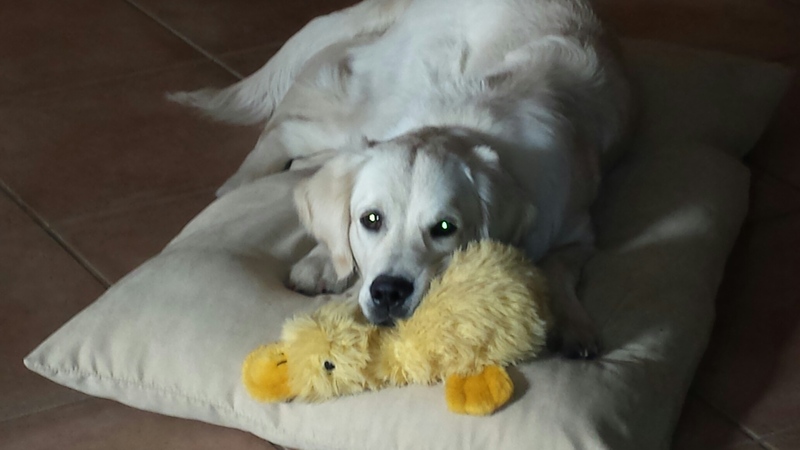 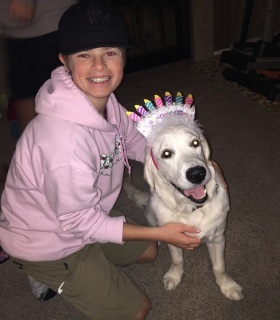 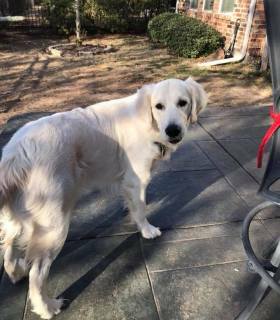 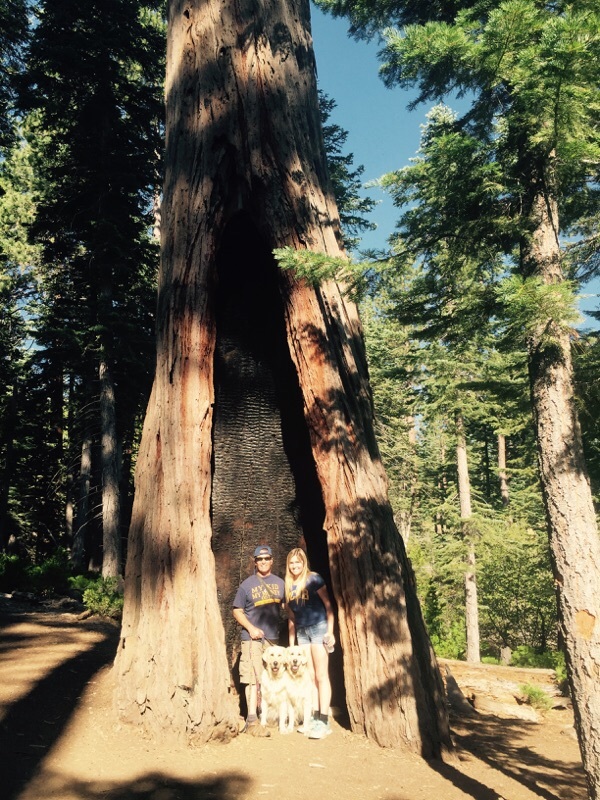 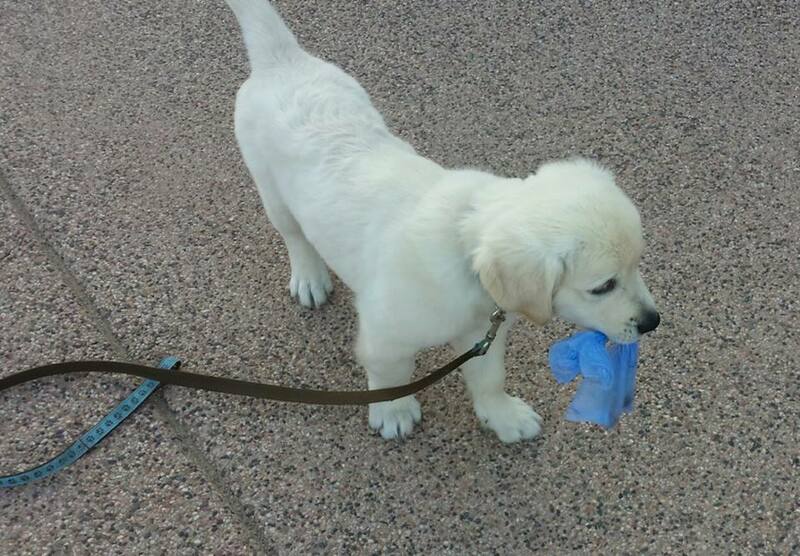 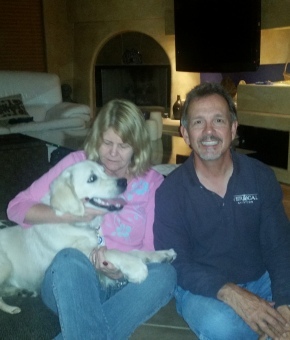 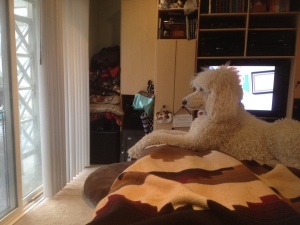 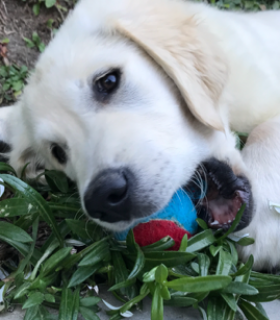 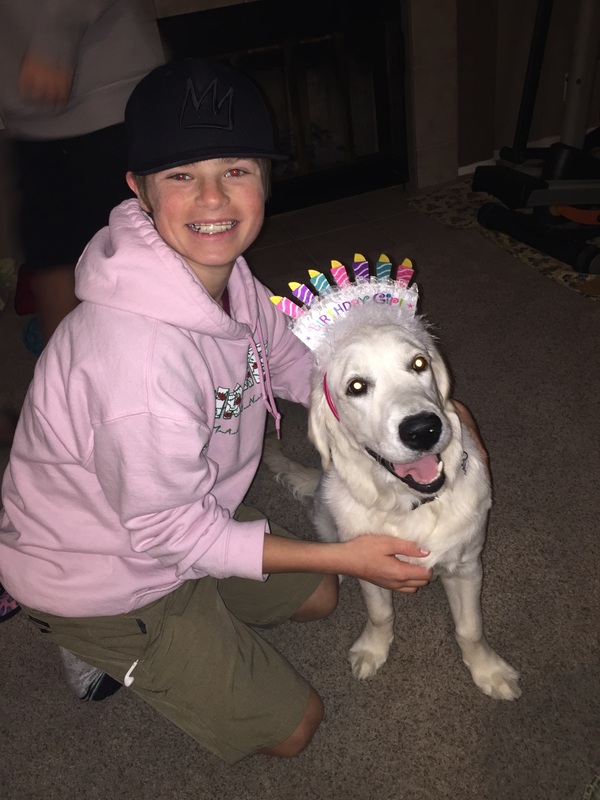 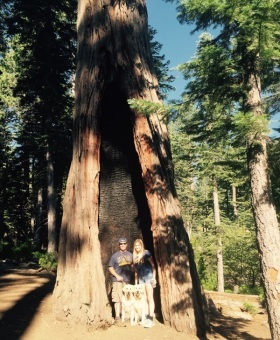 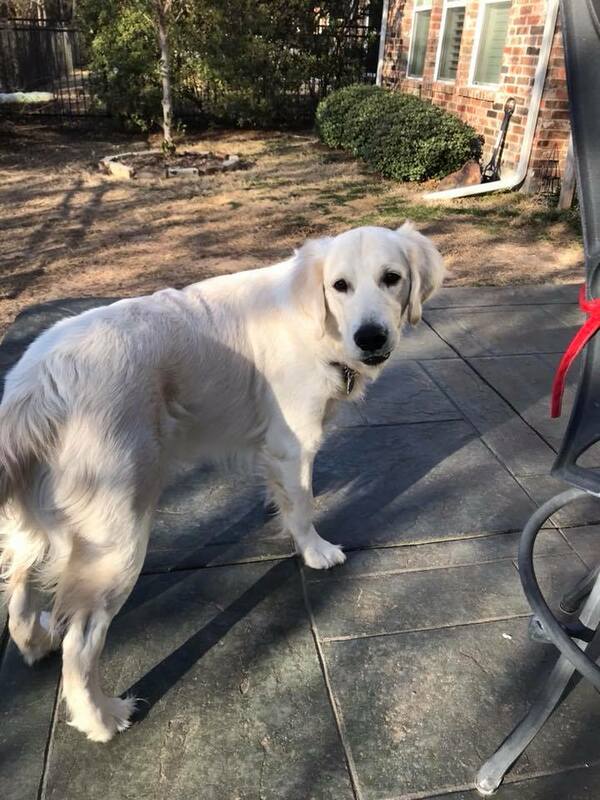 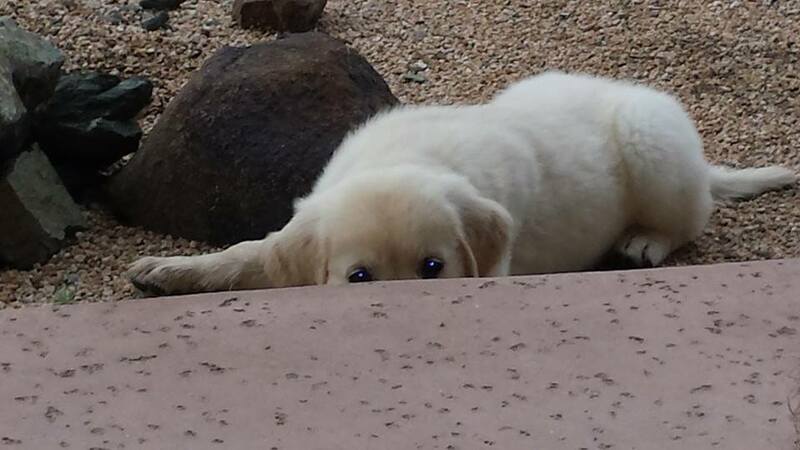 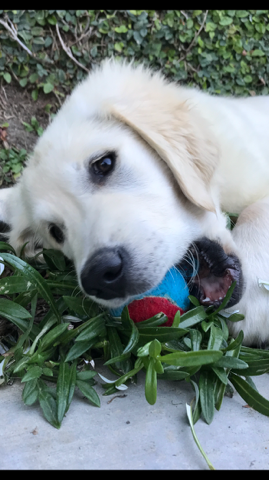 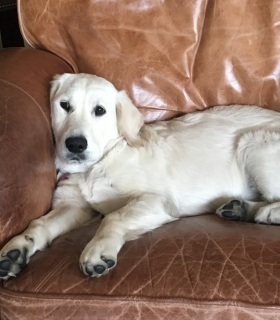 Here is Sherman – he lives in Arizona with his mom Terri and dad Charlie and takes adventures across the countryside in a giant motor home for fun….Love their pictures! 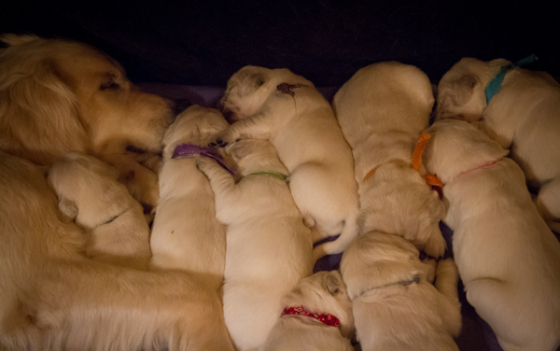 We were blessed in the spring of 2016 to have 5 California litters. 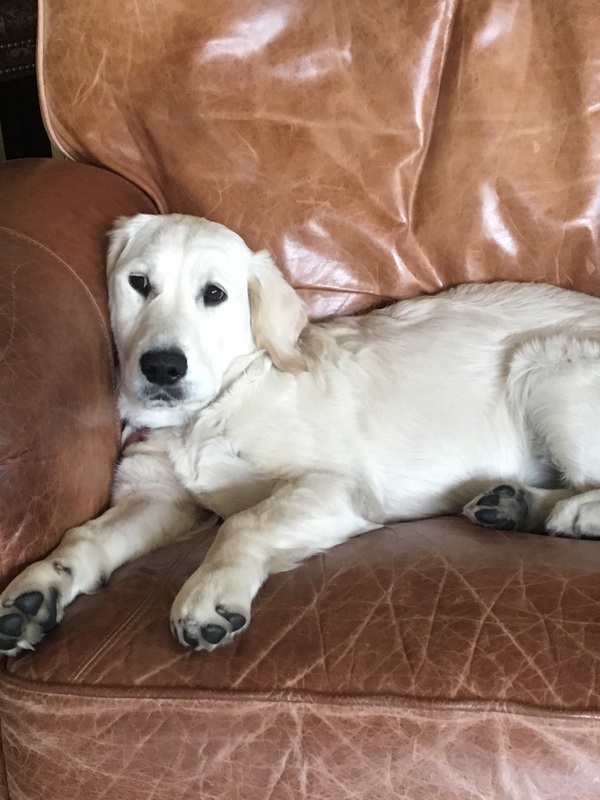 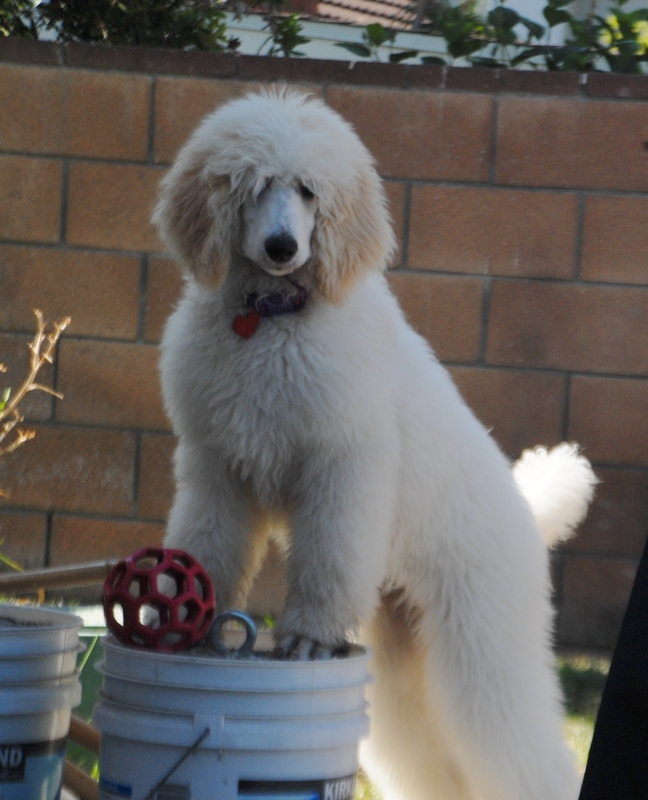 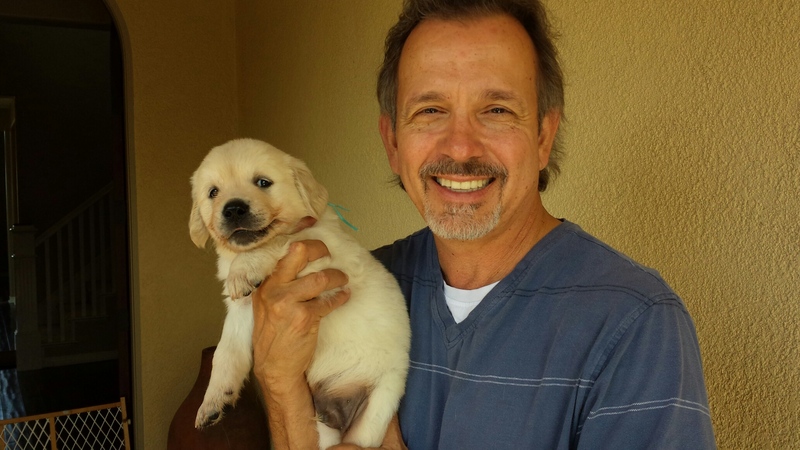 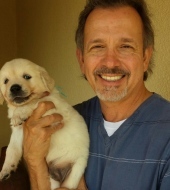 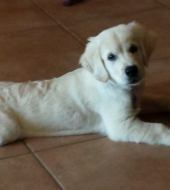 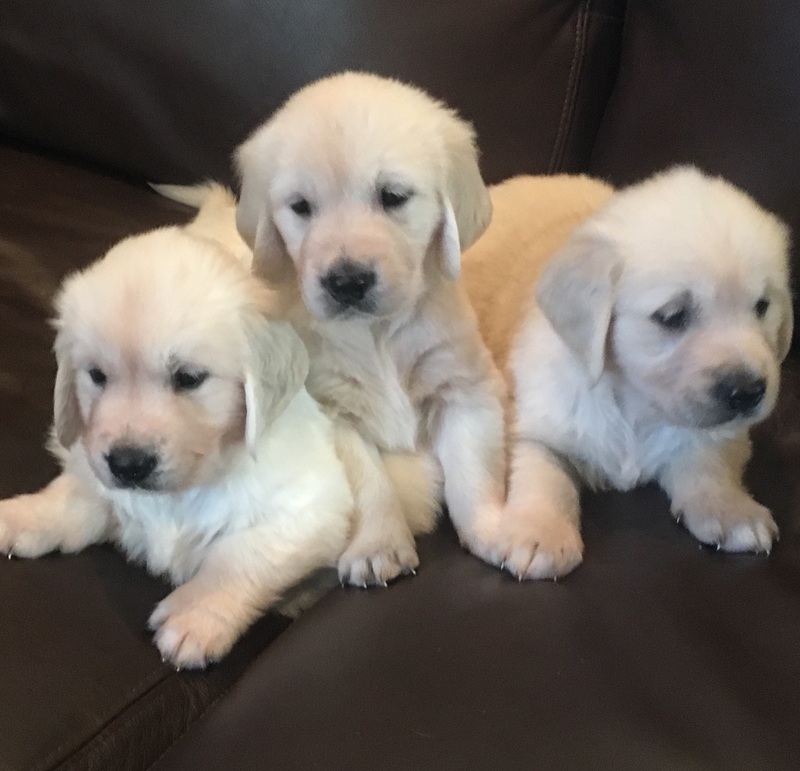 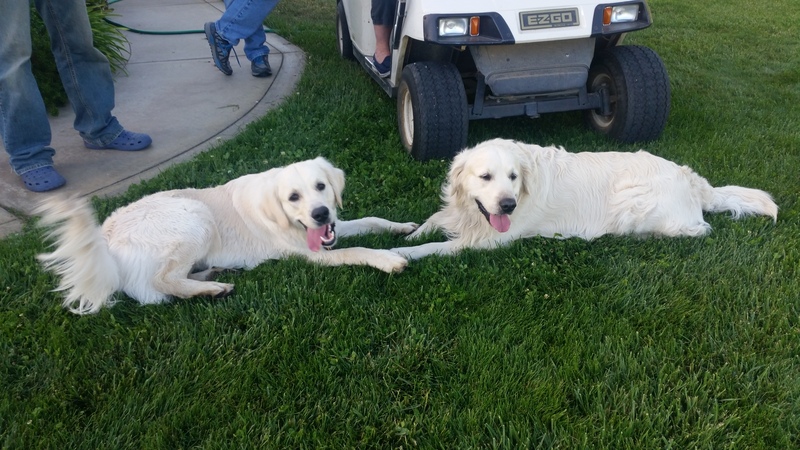 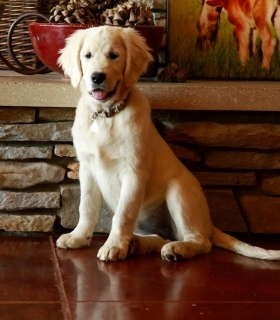 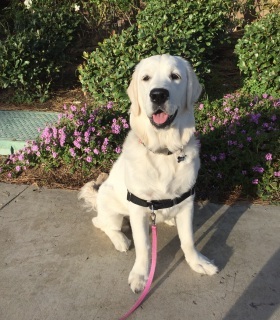 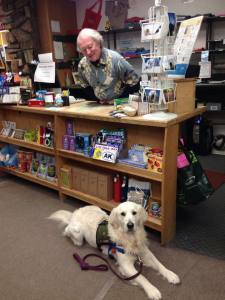 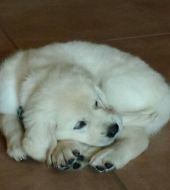 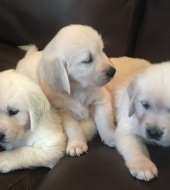 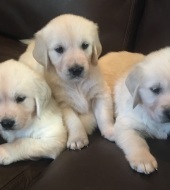 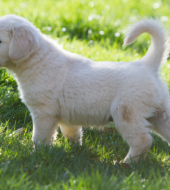 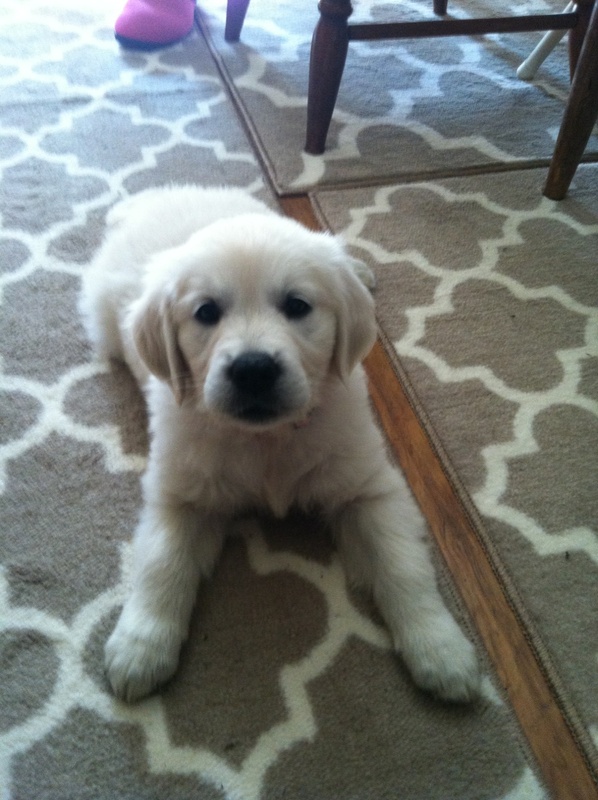 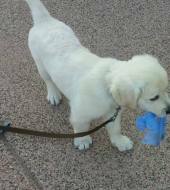 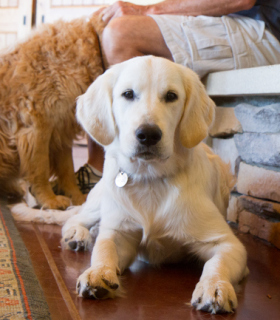 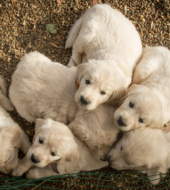 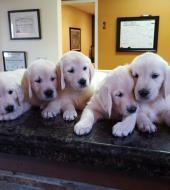 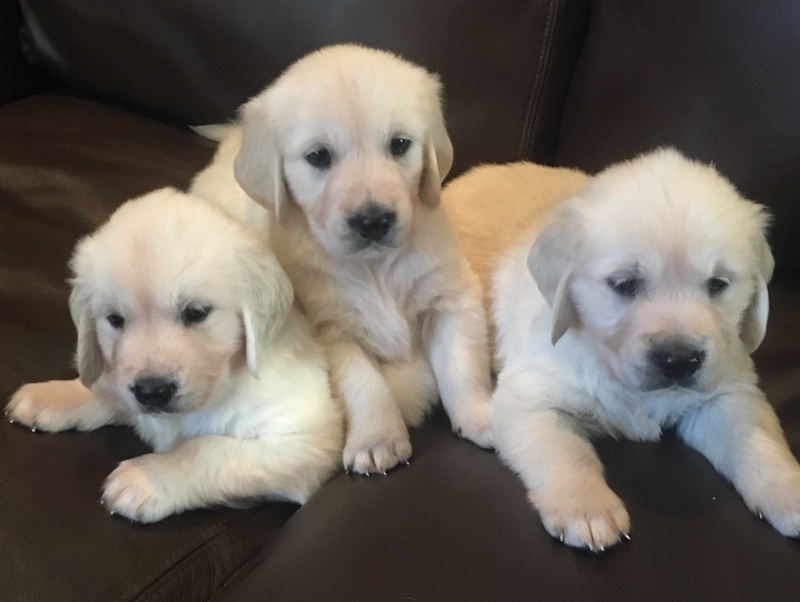 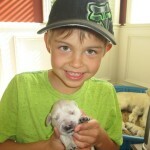 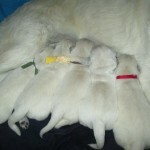 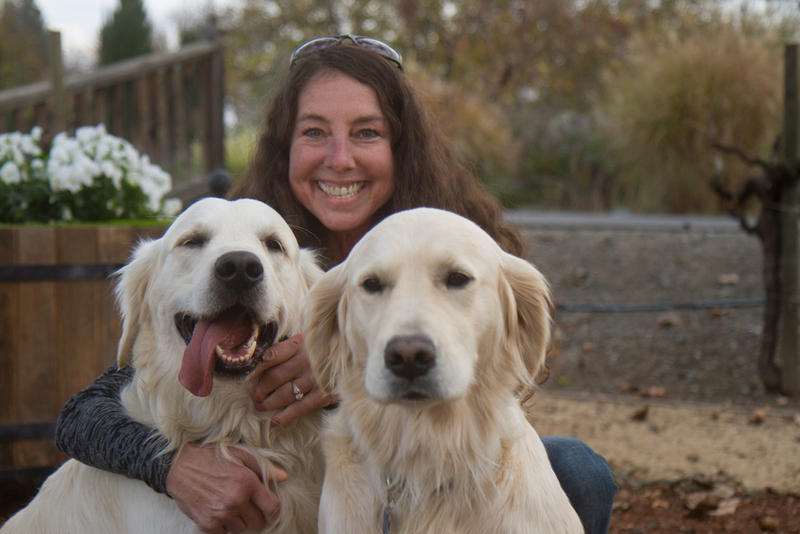 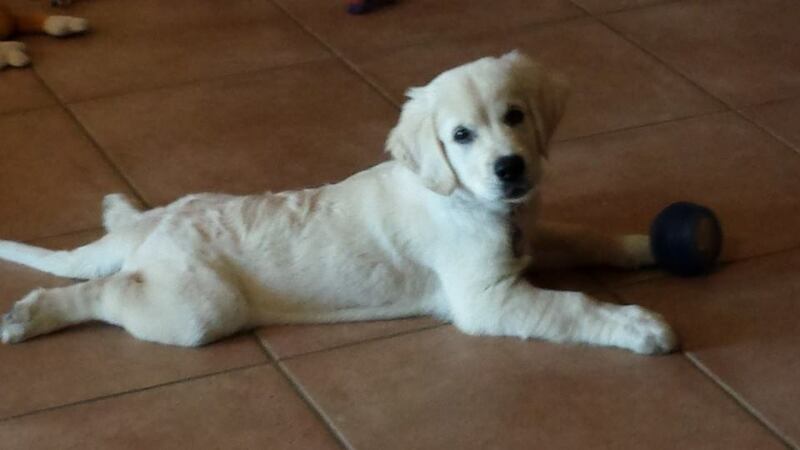 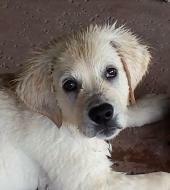 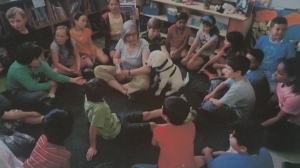 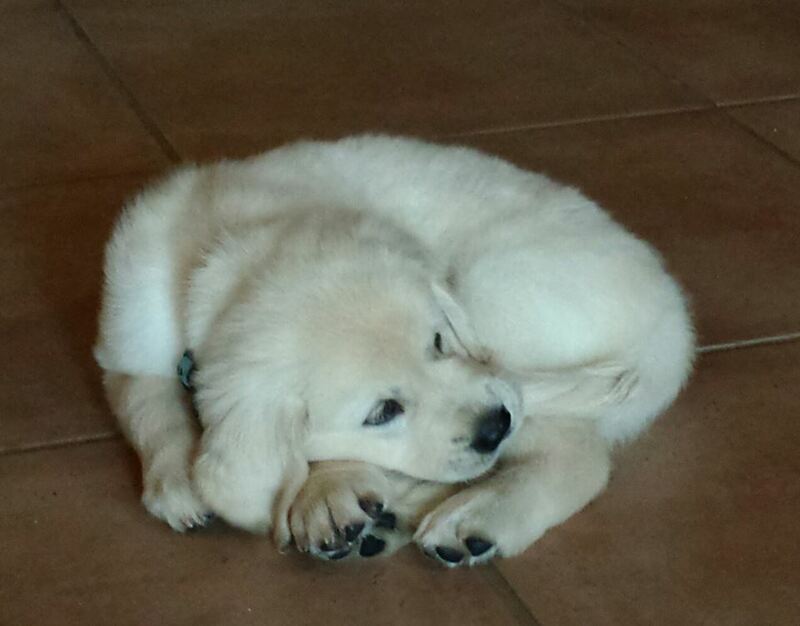 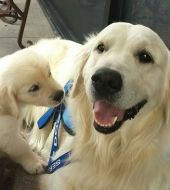 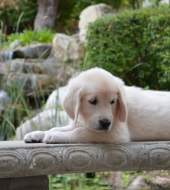 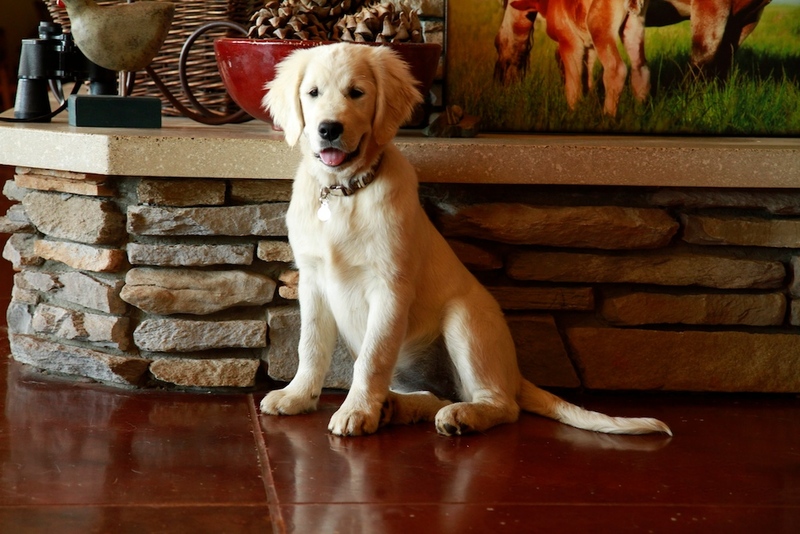 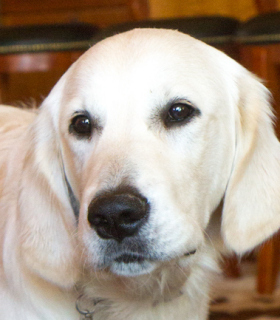 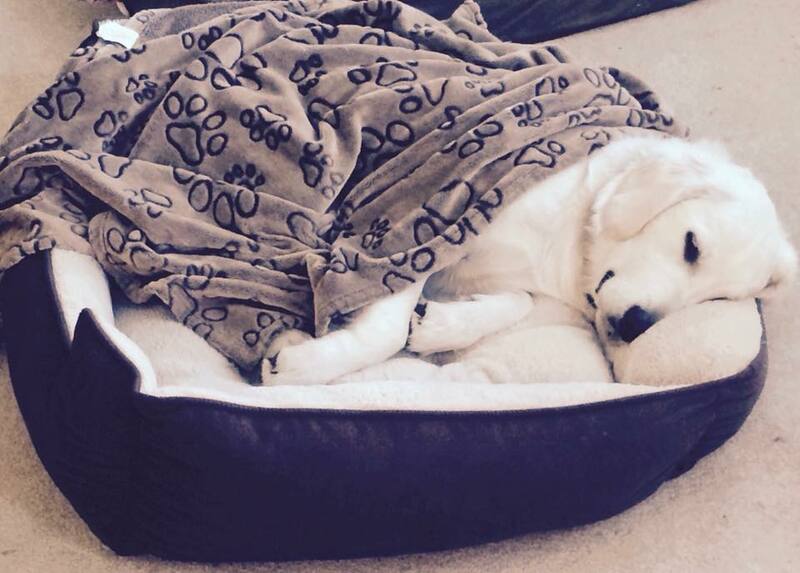 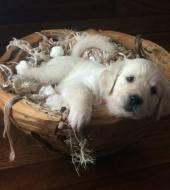 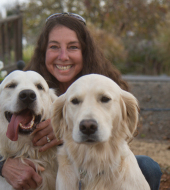 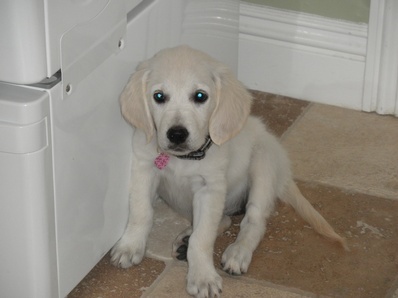 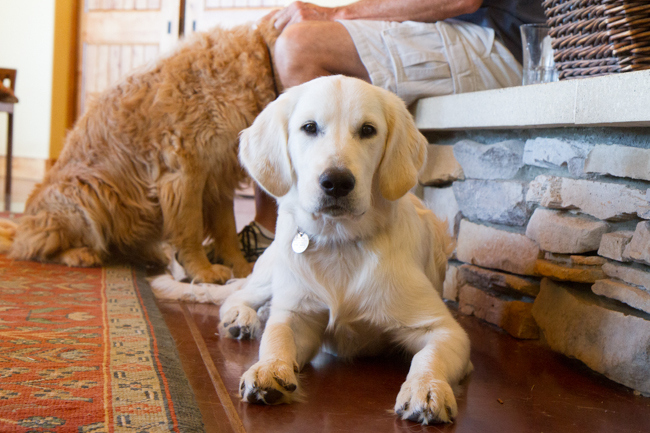 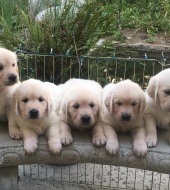 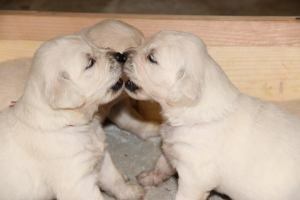 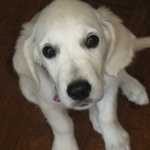 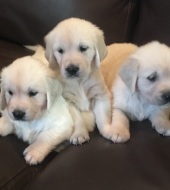 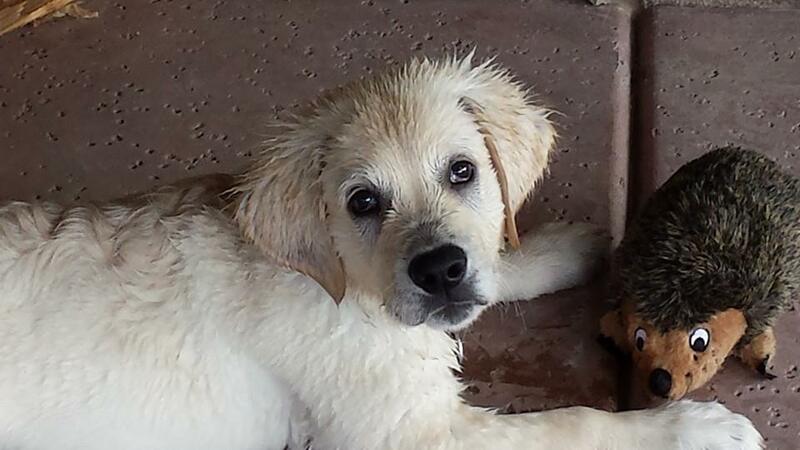 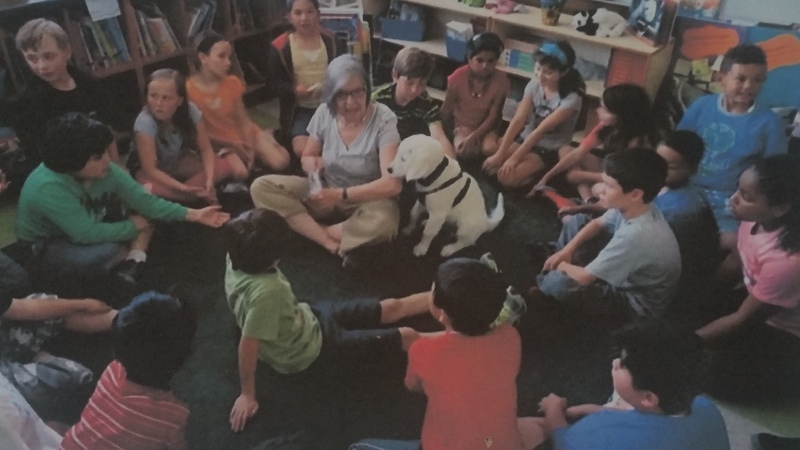 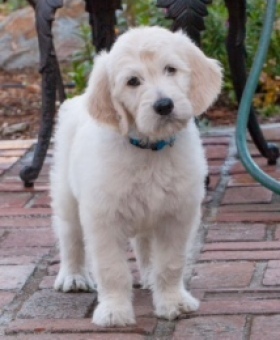 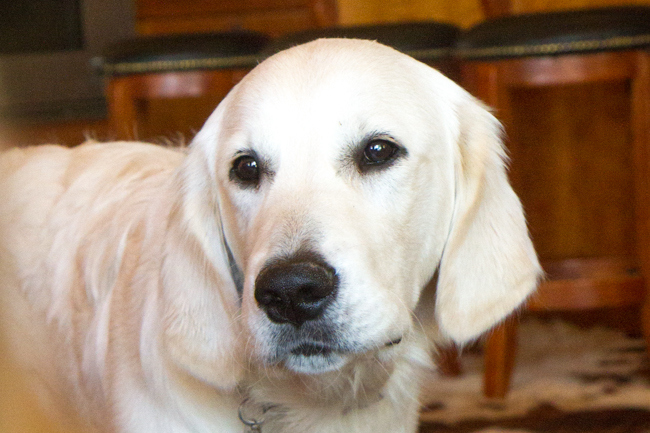 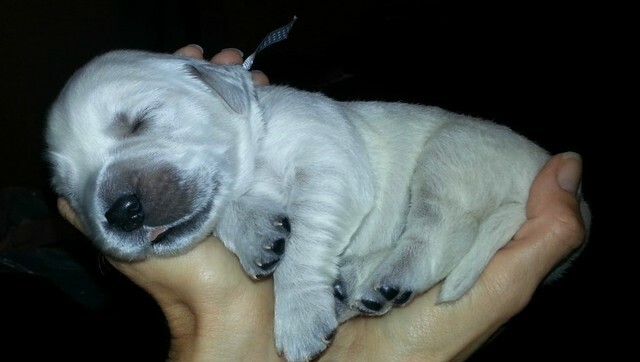 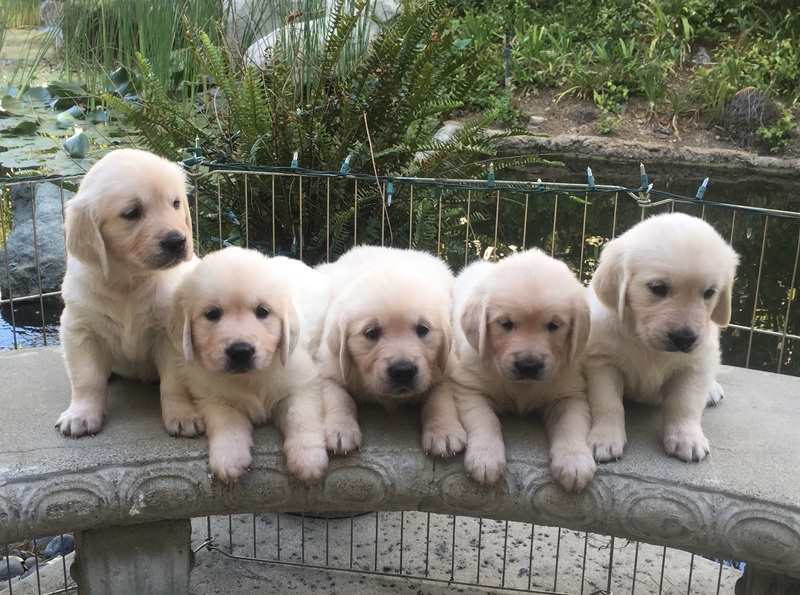 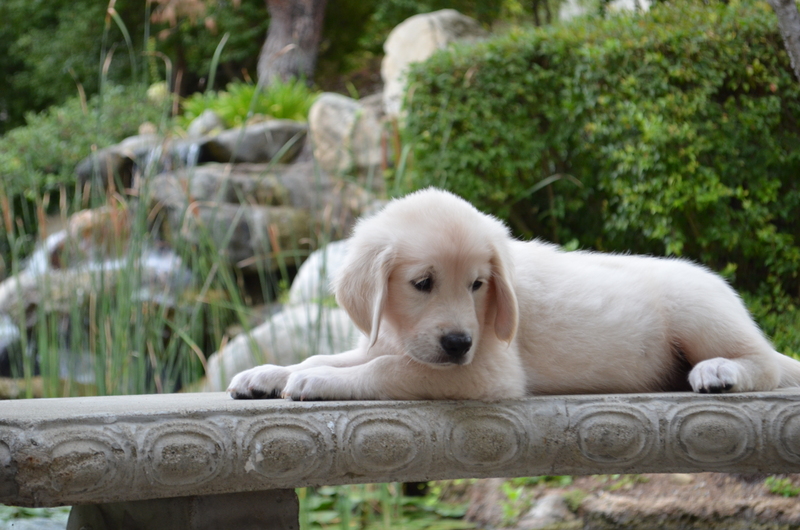 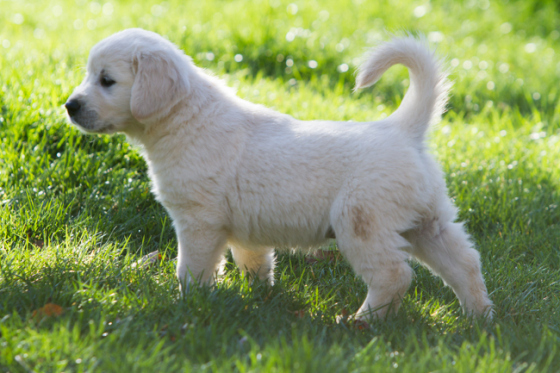 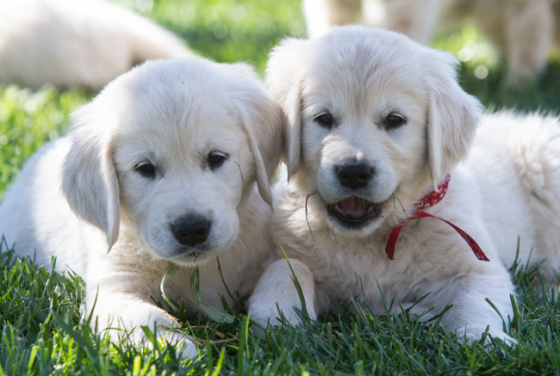 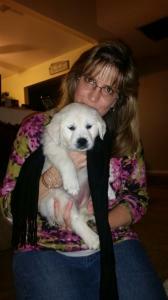 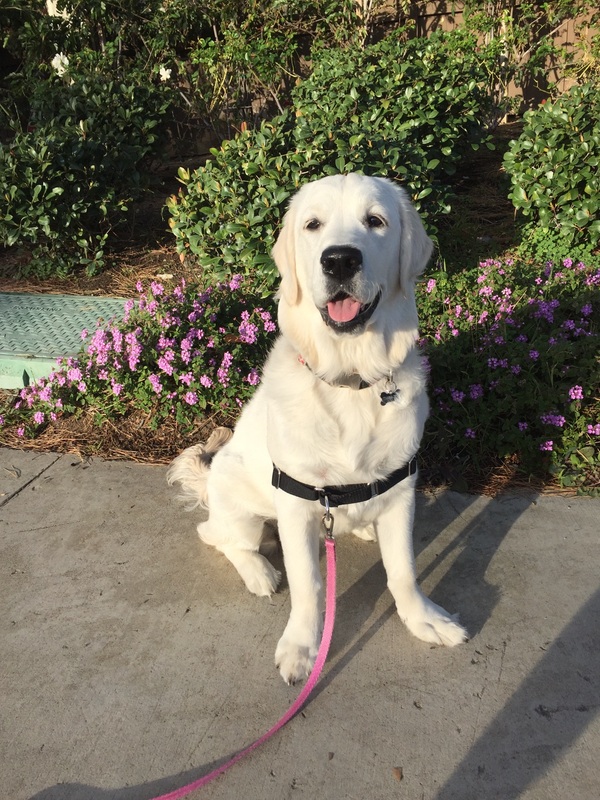 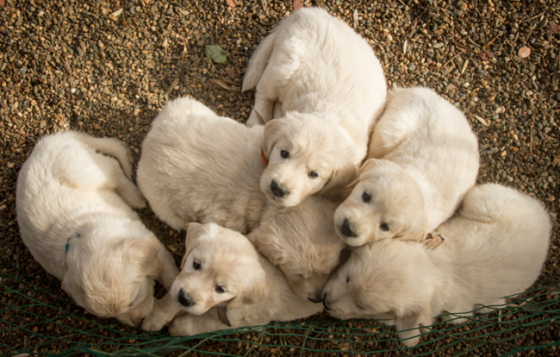 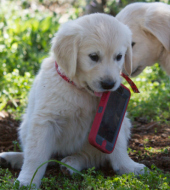 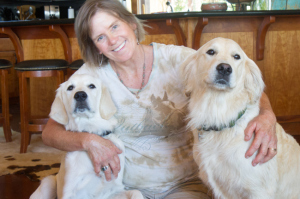 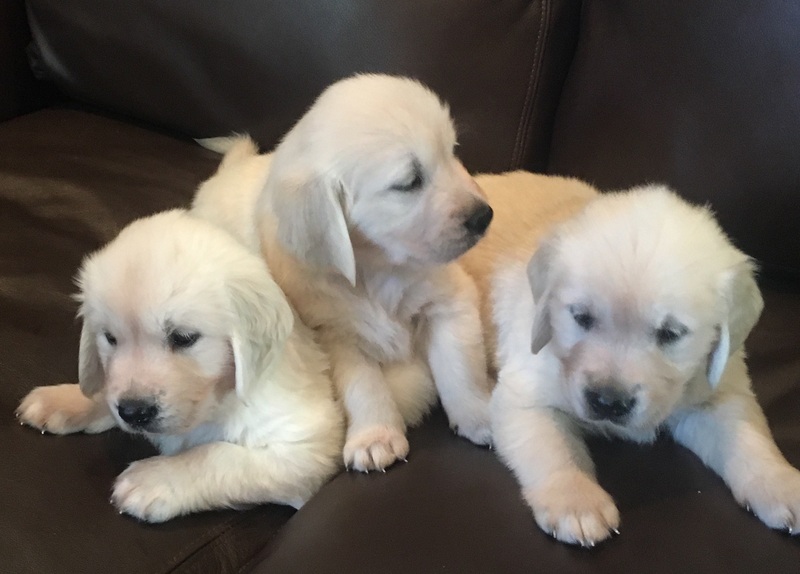 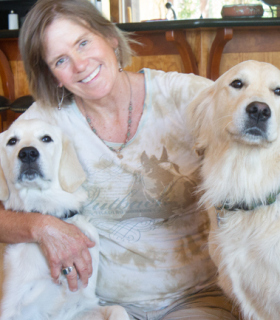 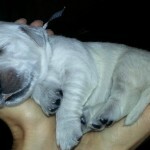 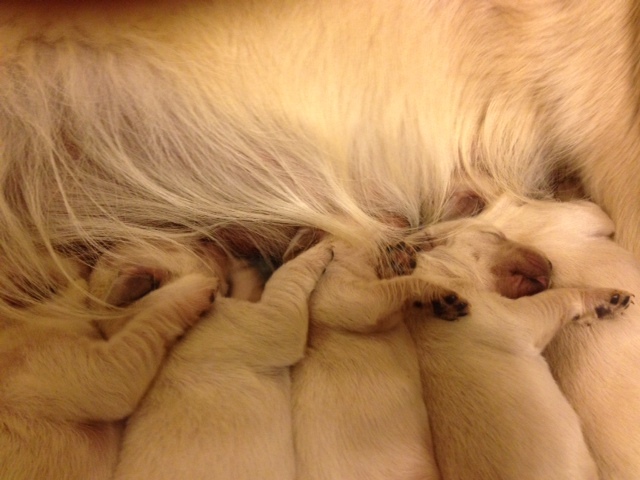 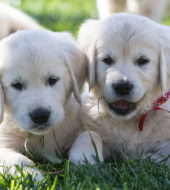 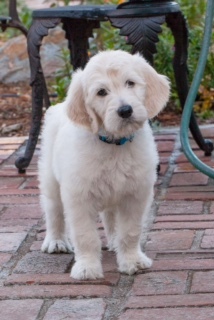 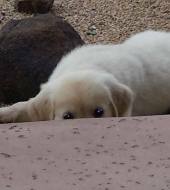 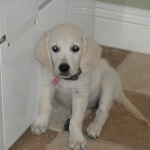 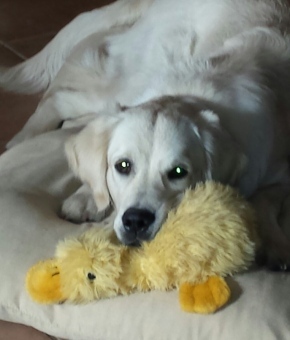 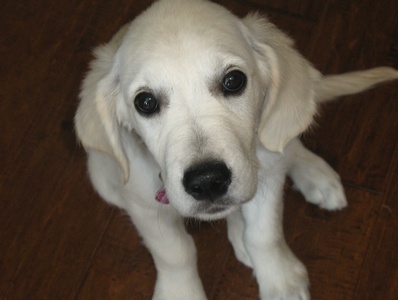 What amazing puppies from Irvine to Ukiah, Shilo has become California’s Top English Cream Stud! 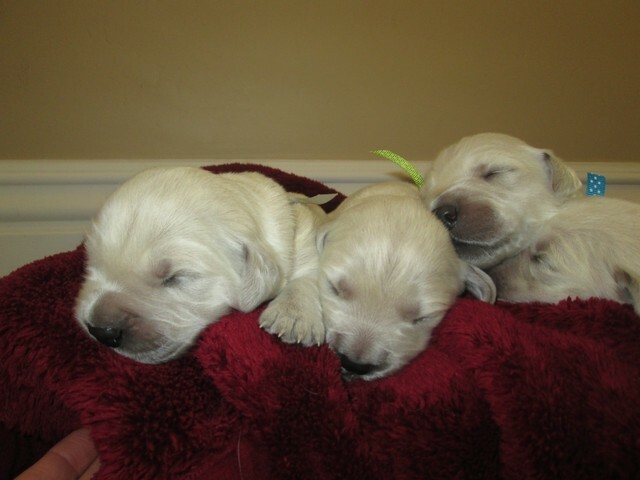 I can’t wait to watch them grow!! 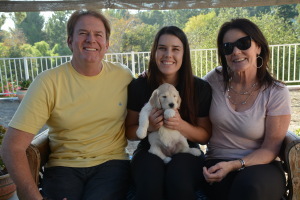 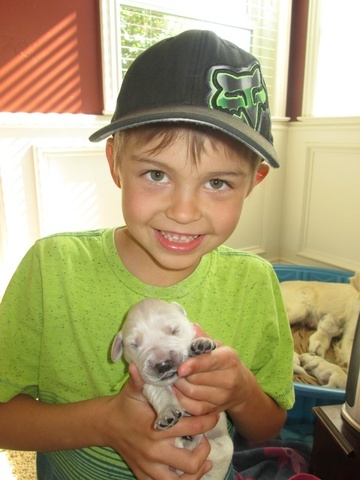 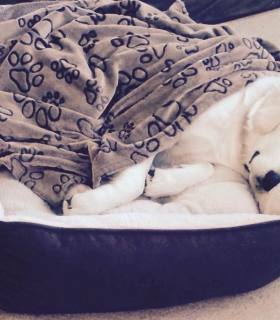 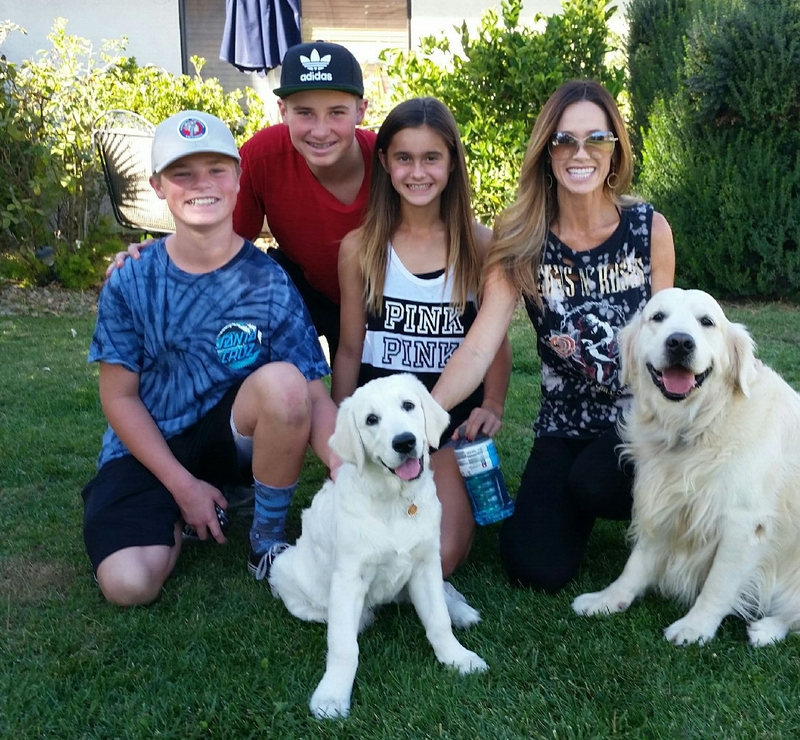 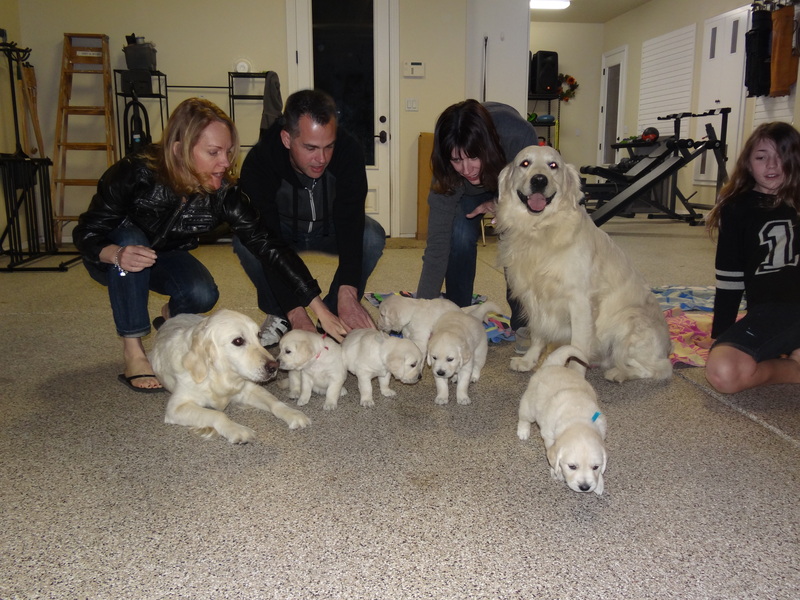 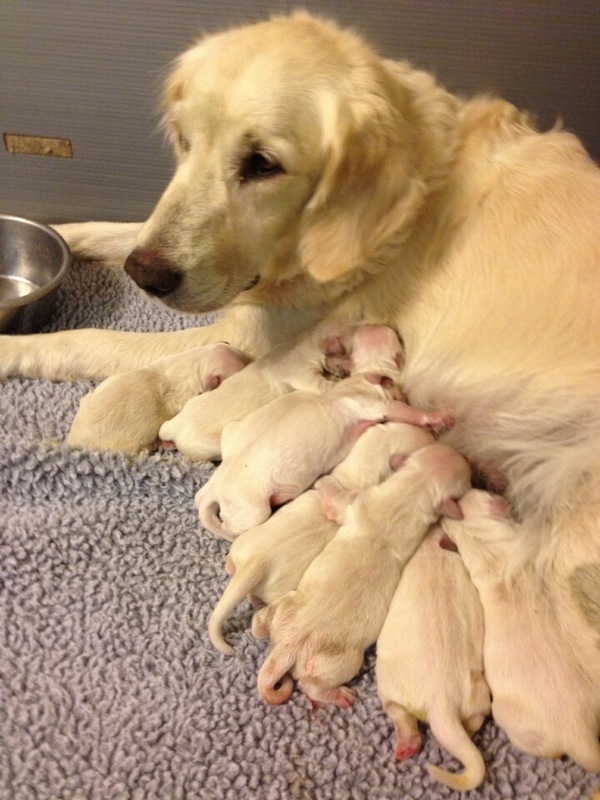 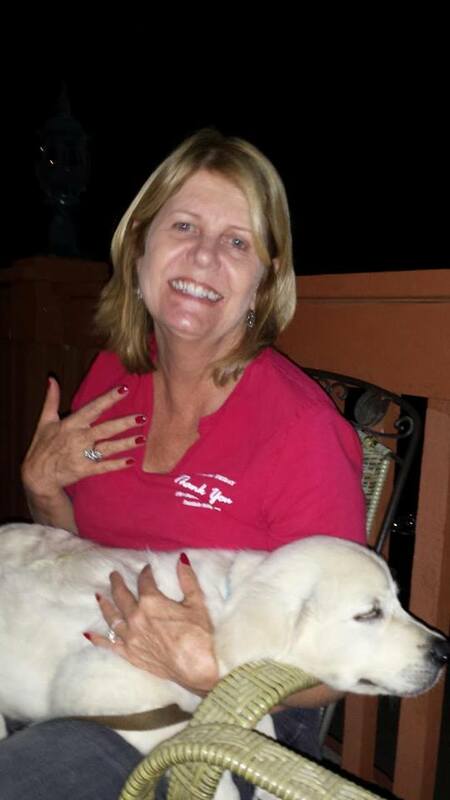 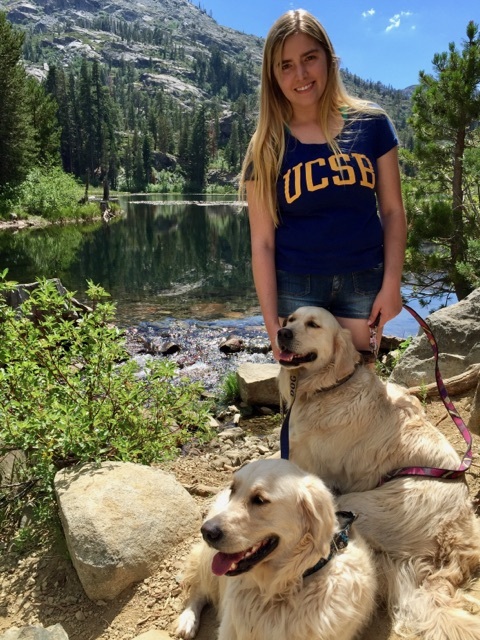 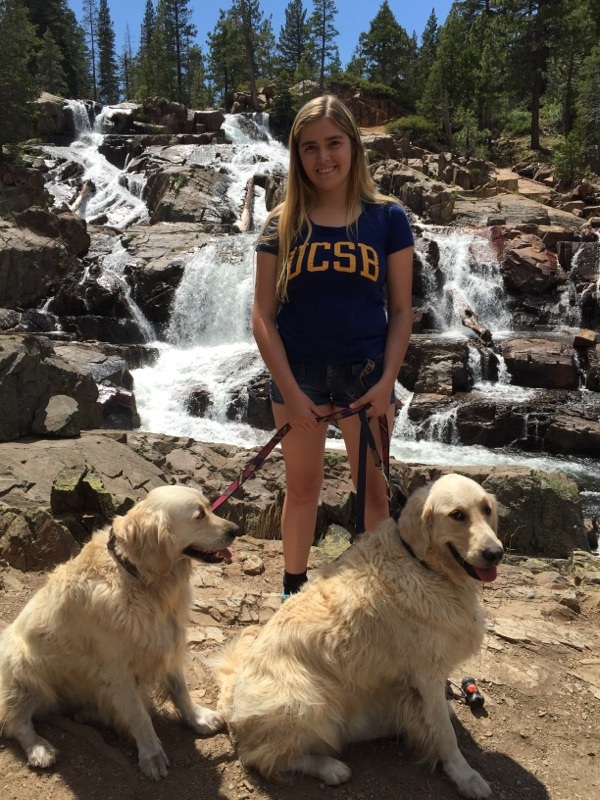 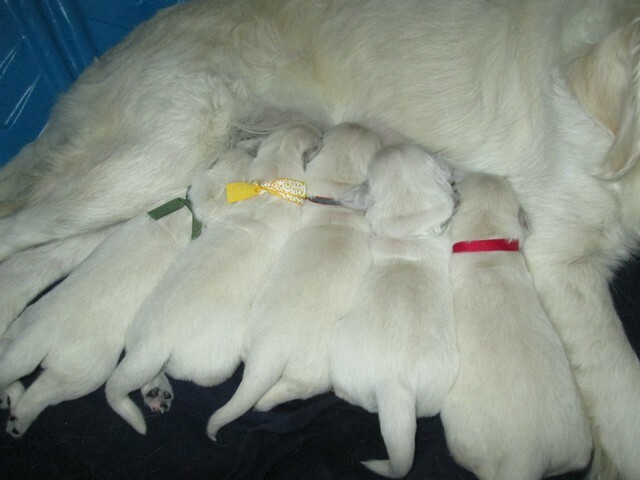 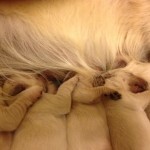 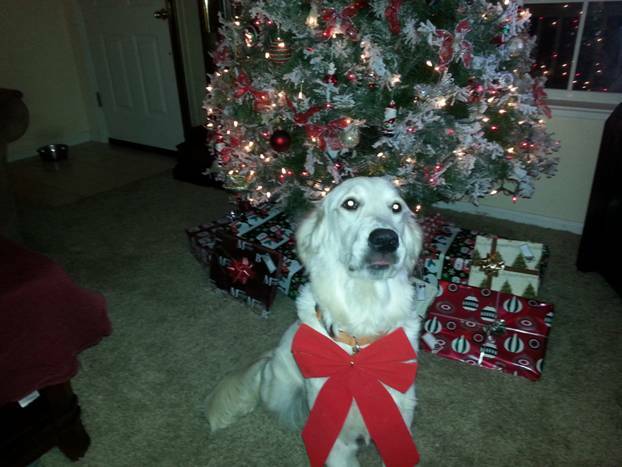 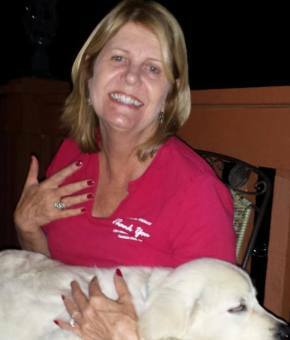 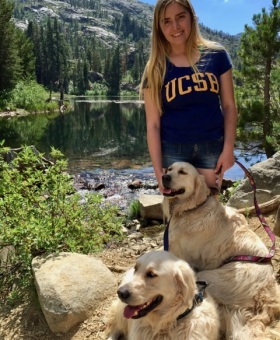 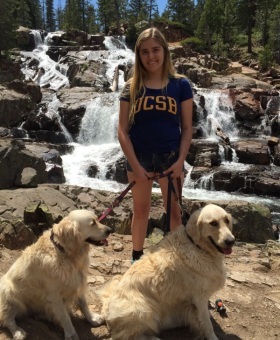 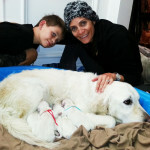 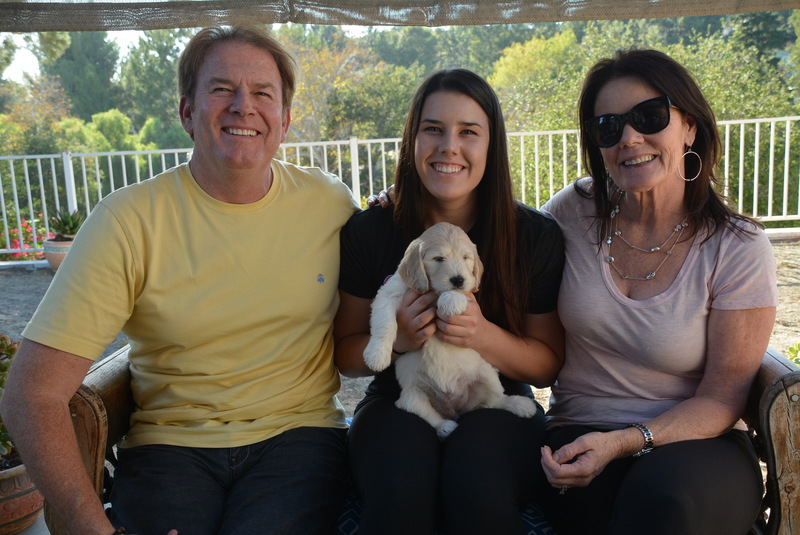 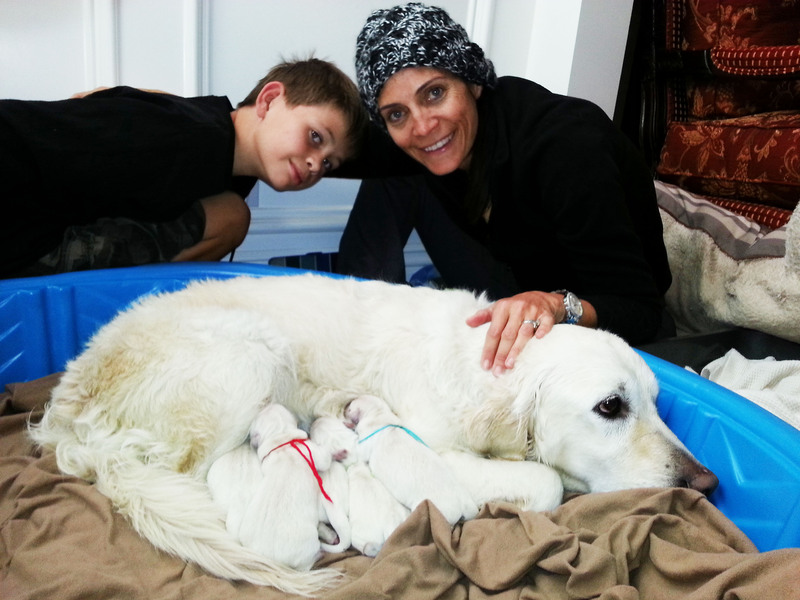 Our Christmas 2014 Litter was Hailey Wong – Our gorgeous Northern California Lady had 7 precious puppies that all went to supper loving wonderful homes. 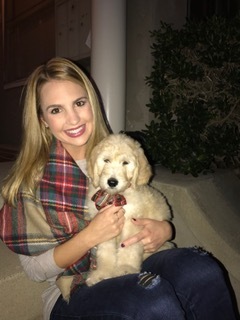 It was a great Christmas! 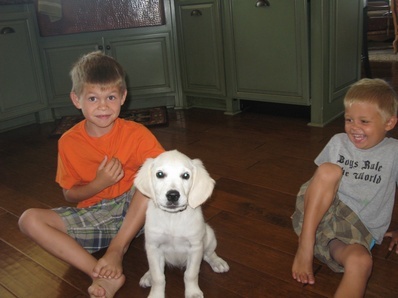 Some of our favorites are pictured below – We are so proud of them! 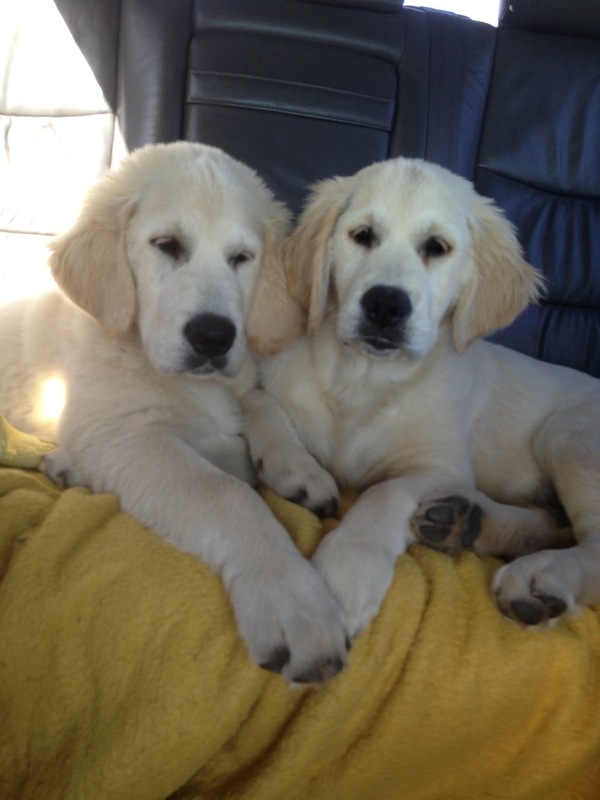 So what happens when you can’t decide on one – well you get two of course! 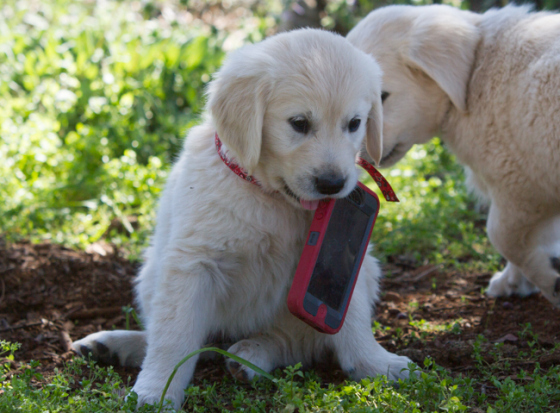 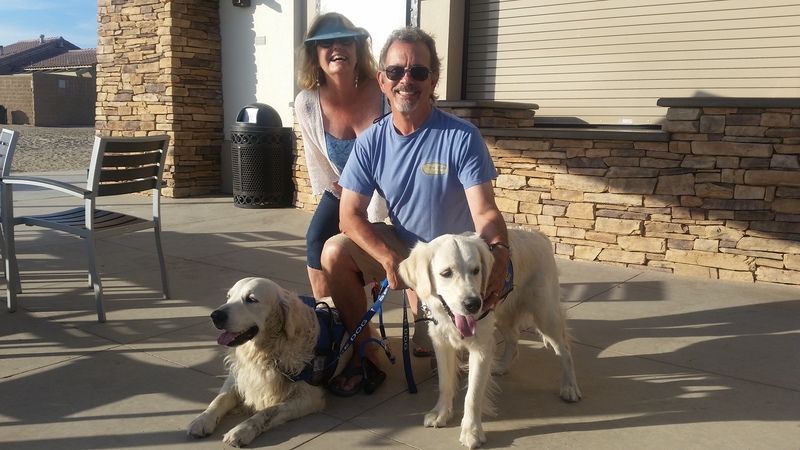 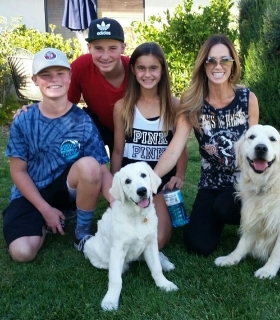 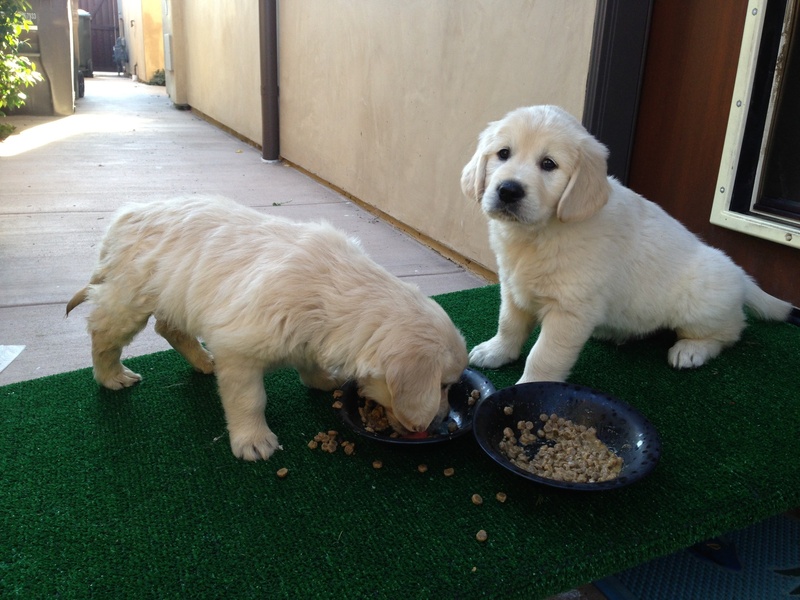 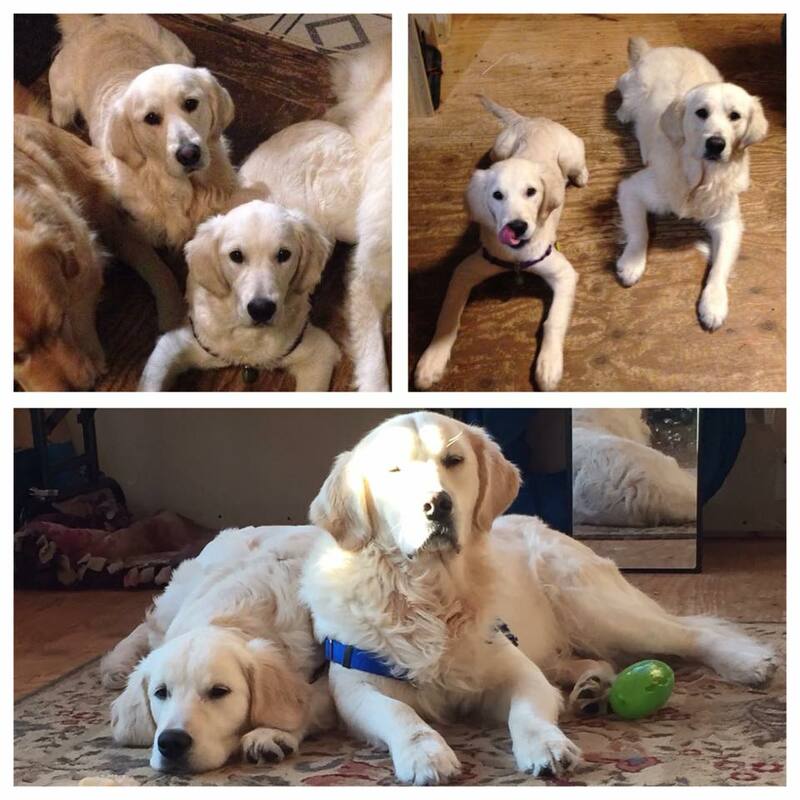 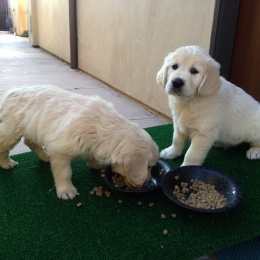 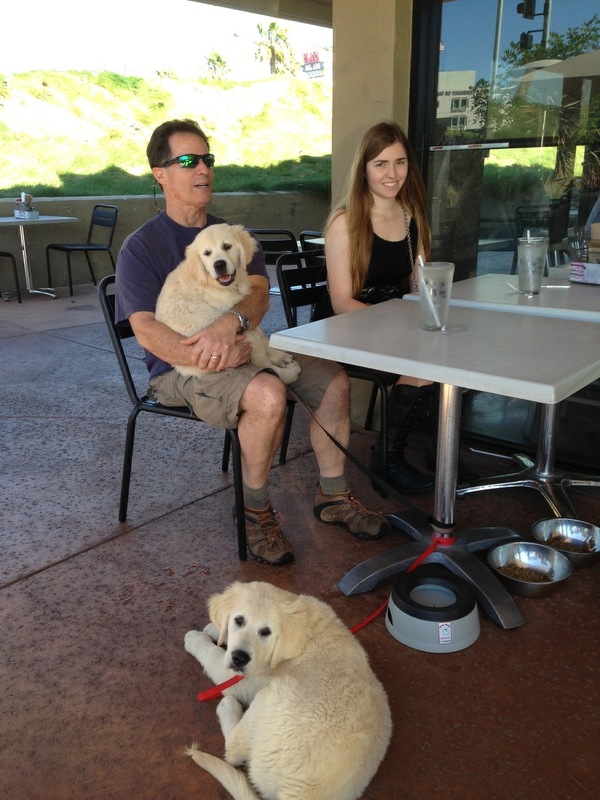 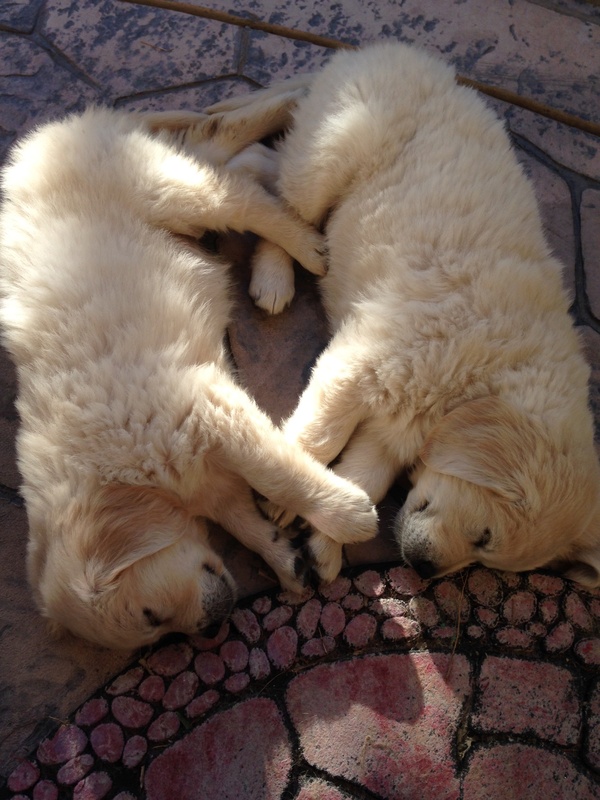 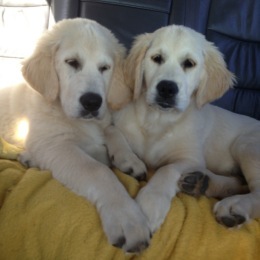 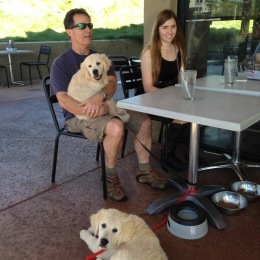 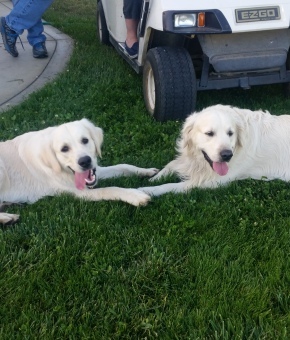 The Twins we call them – Thor and Bailey now live in Southern California at the beach with a very doting mom and dad. 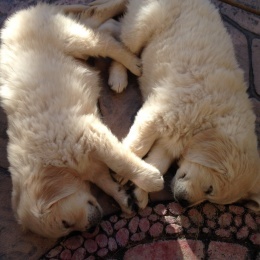 They are just precious! 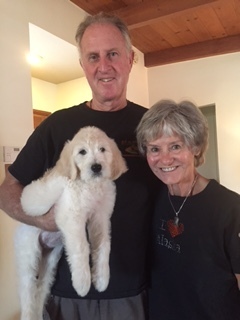 And then we have the little princess in Santa Rosa – Beautiful Brook who is now officially AKC “Shilos Brooks of the Arctic” LOVE the name! 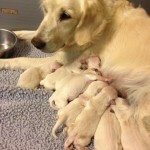 Congratulations Sugar! 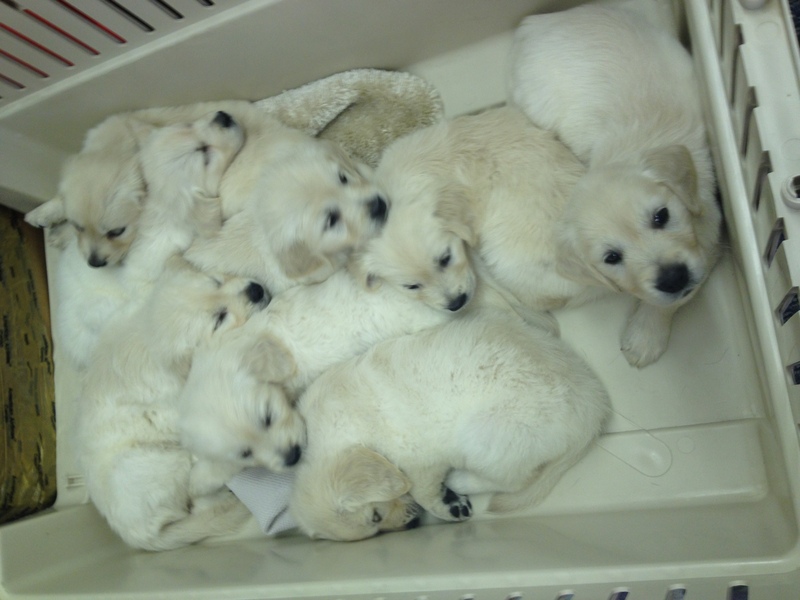 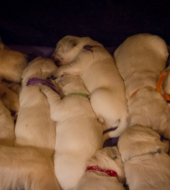 What an amazing snow white litter and all found perfect homes. 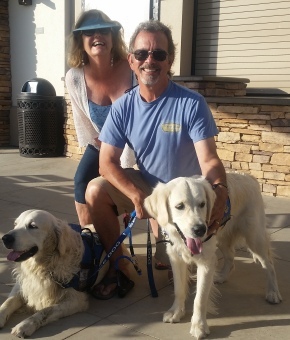 Cant say enough about Freedom and her great contribution to the Service dog world – Two full litters serving organizations from Alaska to Tennessee. 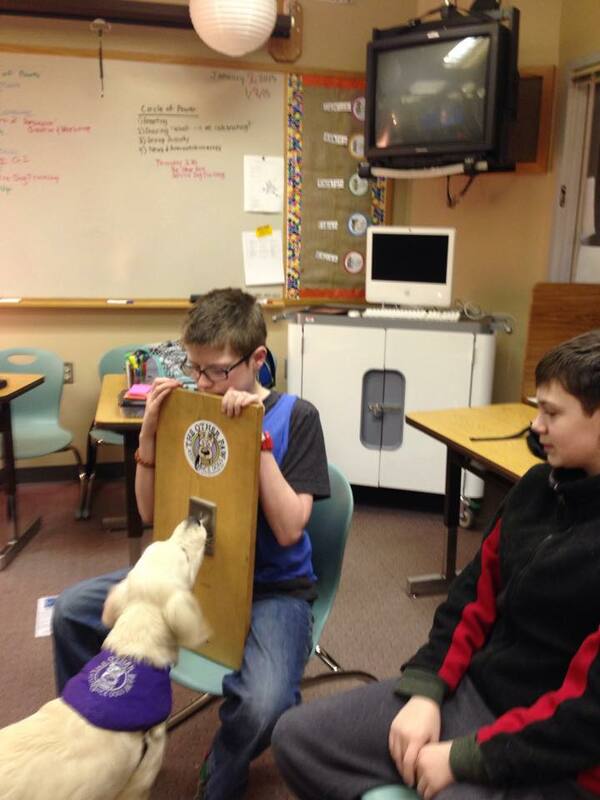 Robin Bojangles turning on a light switch. 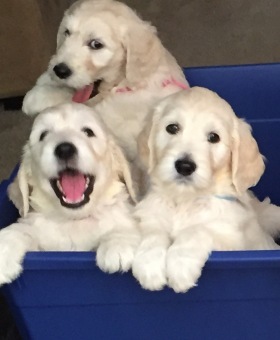 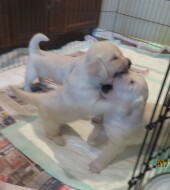 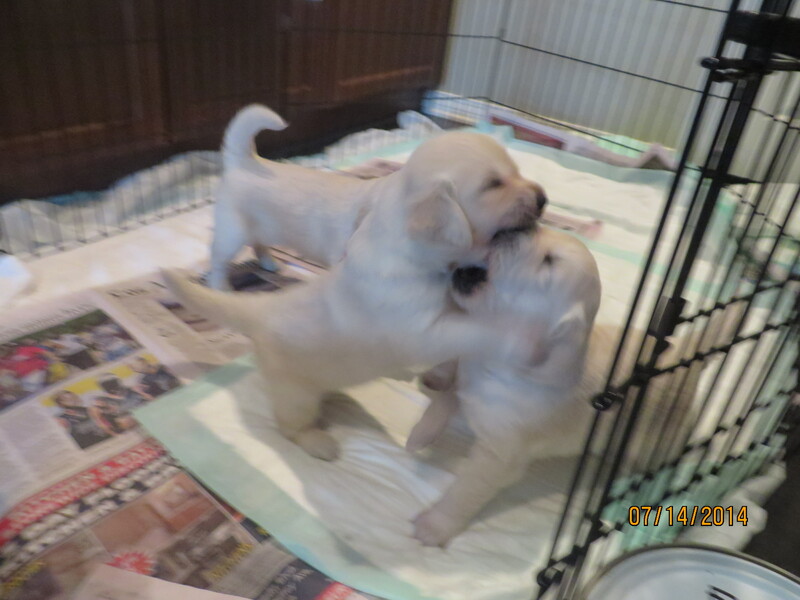 Our Darling Doodles out of Harley were snatched up in a hurry and I am just getting some pictures in of these little darlings. 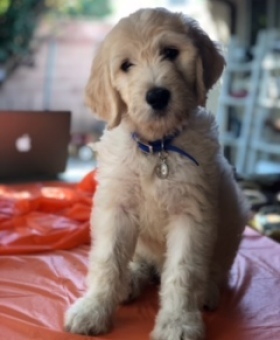 “Harley” Our Super Darling Doodles are in Supper Homes and Doing fabulous!